Because home prices are relatively lower overseas, and the U.S. dollar has risen tremendously, more Americans are opting to buy real estate abroad, according to an article by CNNMoney. Most Americans are choosing to improve their financial positions by increasing their investment in international real estate, especially in the European markets. According to Knight Frank, European property prices fell during the financial crisis by around 40-50%, and the market has not yet fully recovered. Experts have identified Spain, Germany, Italy, France, and Canada as the most pursued countries for real estate buying by Americans. Many are now using online portals to sell their properties, making the process even easier. The number of Americans buying property in France increased in 2014 from 2013 nine-fold according to an article at USForex. The CEO of Christie’s International Real Estate, Dan Conn, recently said that a lot of high-net-worth American property buyers have been flocking the south of France in the past couple of years. 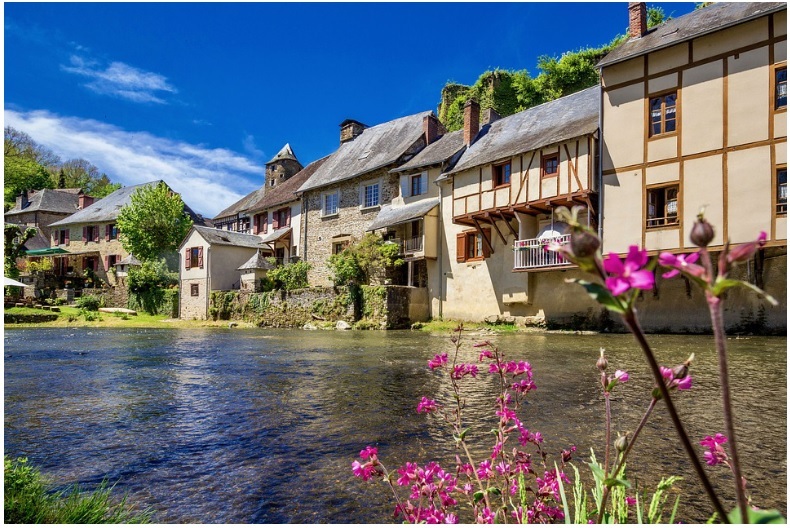 The number of property buyers in France is projected to increase even further in the coming years, and more Americans are advised to seize the moment while the property prices have not fully recovered. Today, 19% of Christie’s buyers in Paris are Americans, and this is a massive increase from 2010 when it was just 14%. Paris is seeing increased activity and experts are predicting the numbers to rise within a couple of years. The property value in Paris is increasingly becoming more affordable to Americans because of the increasing dollar strength. According to Kumpf, the number of American real estate buyers who transferred money to Germany has doubled in the previous years. Germany is considered as an excellent property investment opportunity for U.S buyers since the market is fast becoming stable and property values are set to increase shortly. Foreign currency transfers for overseas property have also been made easier by various institutions, which simplifies the whole process, as well as reducing charges. Italy and Spainhave had a slower economic rebound, thus making it more lucrative for American real estate buyers according to Conn. Spain and Italy have far better discounts, and more opportunities and more Americans are projected to take advantage of this situation. Conn went on to cite an example of Sardinia, which has recently registered increased activity from U.S. buyers. According to Rupert Fawcett, head of the Italian desk at Knight Frank, the interest in rental property in Italy has dramatically increased and sales are bound to increase. He also stated that Florence, Tuscany, and Lake Como are some of the hottest spots in the country for real estate. Brazil is also quite an attractive opportunity for American buyers due to the drop in its currency and deflated property prices, according to a report by Christie’s International. It is projected that more U.S. buyers will flock the Latin American market in the coming years because of its many advantages. The number of American real estate buyers is likely to increase since the dollar is predicted to become even more stable. We can expect the international real estate market as a whole to continue to be attractive for quite a while for American buyers.